The cyclocross specialists on Team Raleigh-Clement won't just be relaxing on the couch this summer. Instead they'll be logging big miles of training and racing as they lay a foundation for cyclocross. 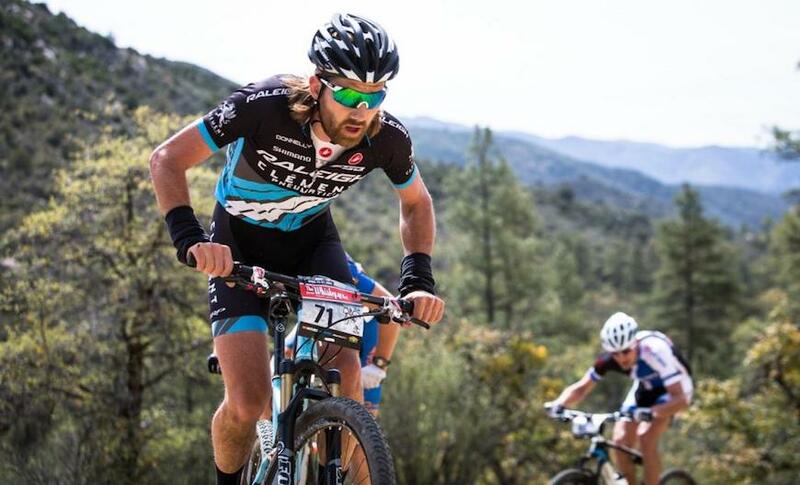 In fact, the team is already filling up the trophy case, starting with team veteran Ben Berden winning the cyclocross race at the Sea Otter Classic in April. Caroline Mani and Jamey Driscoll both scored third in their races and ensured a stacked podium. A few weeks later Jamey took the win at the 106-mile Chino Grinder in Arizona, crushing the competition by placing first, 14 minutes ahead of the second place finisher. 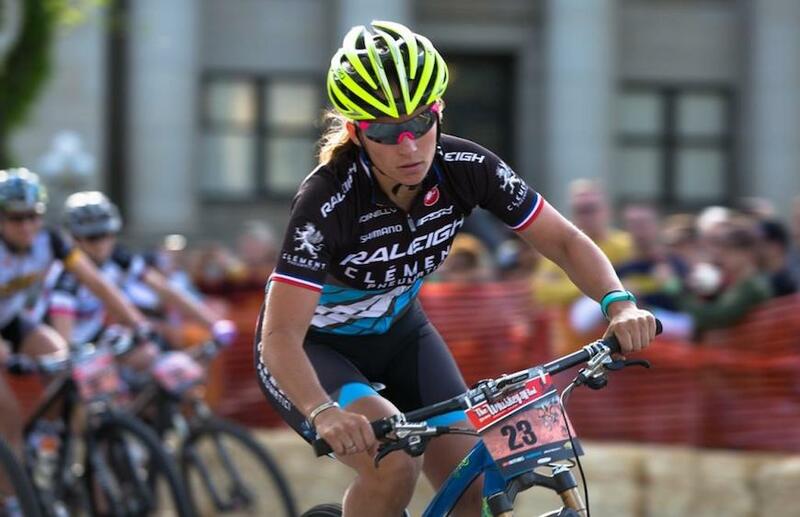 Speaking of Jamey, we're excited to announce that he's committed to year-round riding for Team Raleigh-Clement in 2014, and will be racing on the gravel and mountain bike circuit all summer. After many years splitting duties between the road and 'cross circuit, he's finally seen the light and will focus on all dirt. 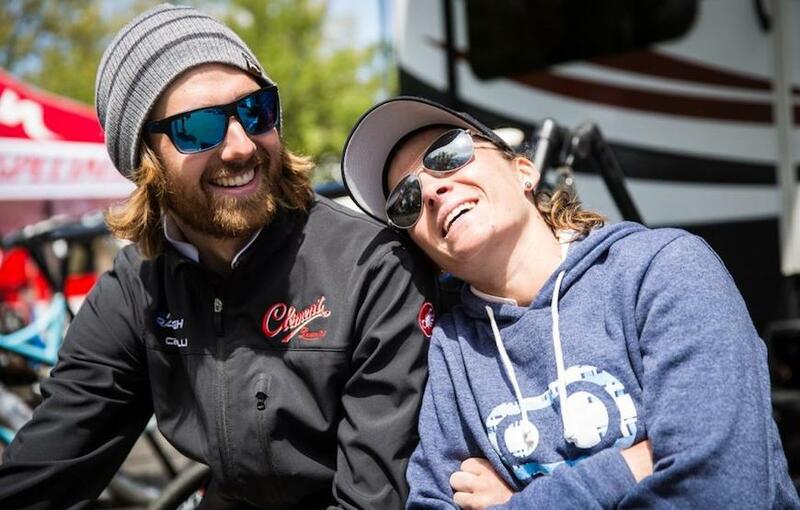 Following the Sea Otter Classic, Caroline and Jamey headed to Arizona for the Whiskey 50, which offers U.S. mountain biking's biggest prize purse and strongest pro fields. Jamey raced on a prototype Raleigh dual suspension 29er, and Caroline has been riding a prototype Raleigh 27.5 hardtail. It was a great weekend of training against a world-class field and hanging with thousands of fans and racers in what is a truly special event. After that came the Almanzo 100 - a fantastic, grueling event on gravel. Jamey, Ben and Craig all placed in the top five. In the Gravel Metric, in Illinois, Jamey again placed first with Ben in second. 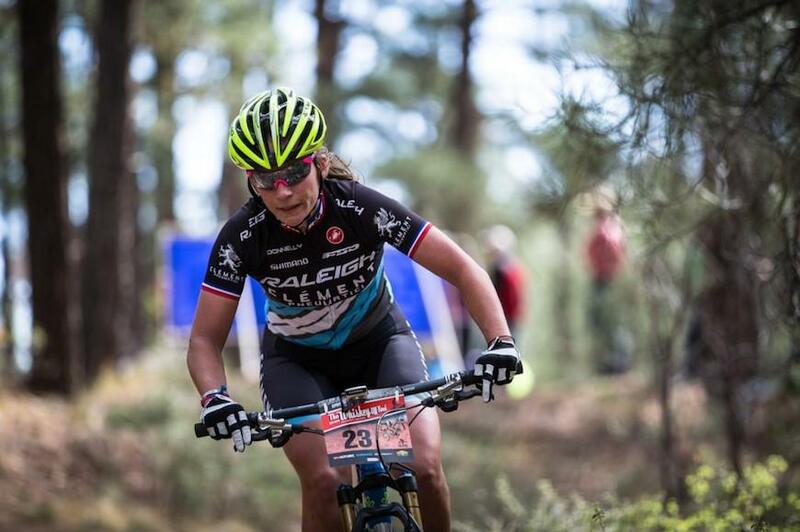 On the mountain bike scene, Jamey placed second at Pleasant Valley near CO Springs - part of the Rocky Mountain Endurance Series - and won the Wasatch Back 50 in Utah. We'd say that it hasn't been a bad season so far. While cyclocross remains the team's bread and butter, Raleigh-Clement will continue to hit a mixture of races this summer. Their goal is to blend some full-gas intensity with fun, socially-focused endurance tests to create a big ol' base of fitness. And of course being ambassadors for the sport and sponsors is part of the adventure! Looking ahead, the team has a schedule that would make any road-tripping trucker proud. The squad for each race isn't locked down, but you can expect to see Caroline Mani, Ben Berden, and Jamey Driscoll at these races with single-speeder Craig Etheridge making guest appearances. Stay tuned for updates from Raleigh throughout the season.